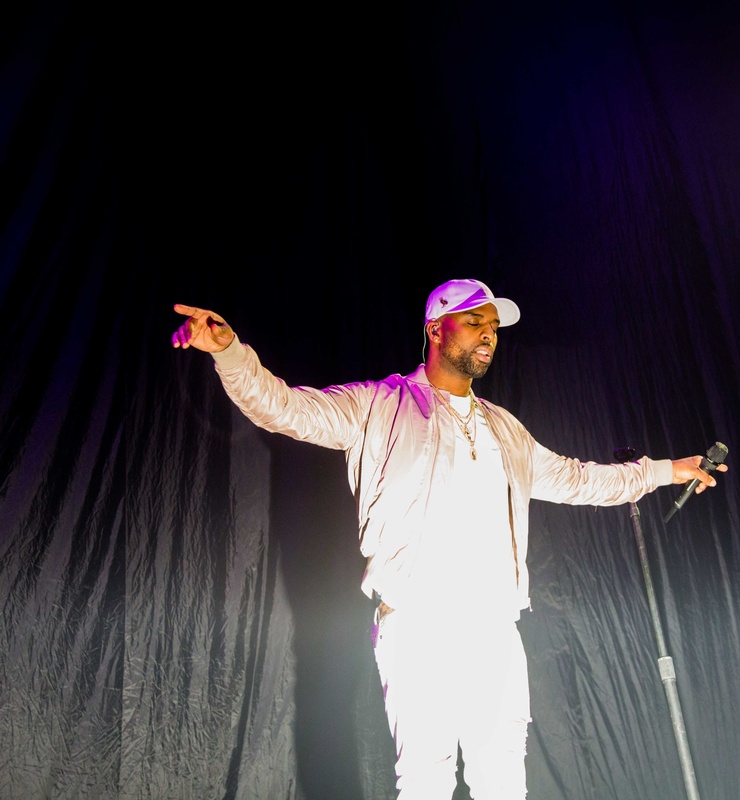 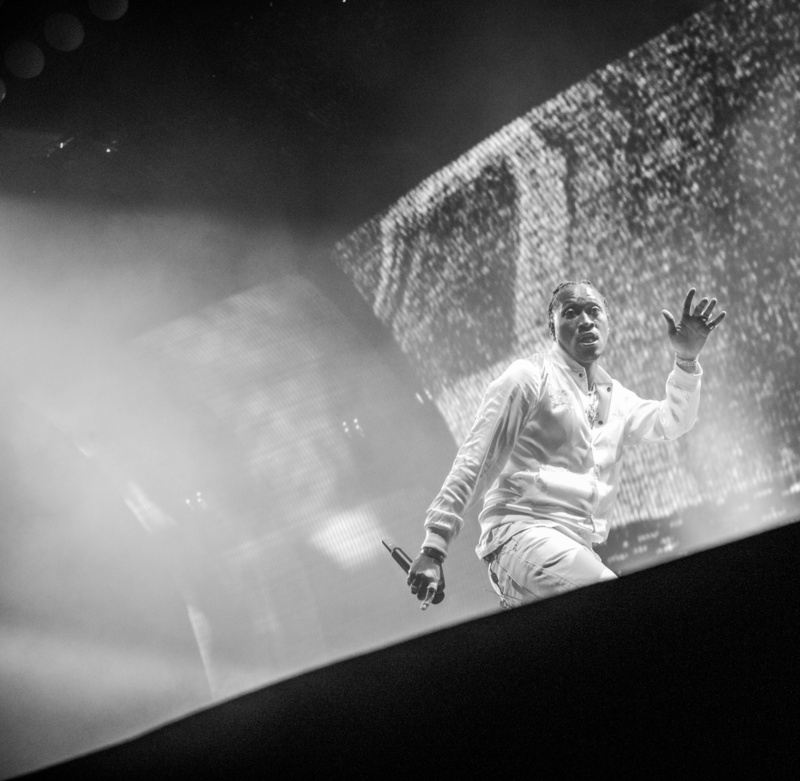 Scenes from two days of performances at Drake’s annual hometown bash. 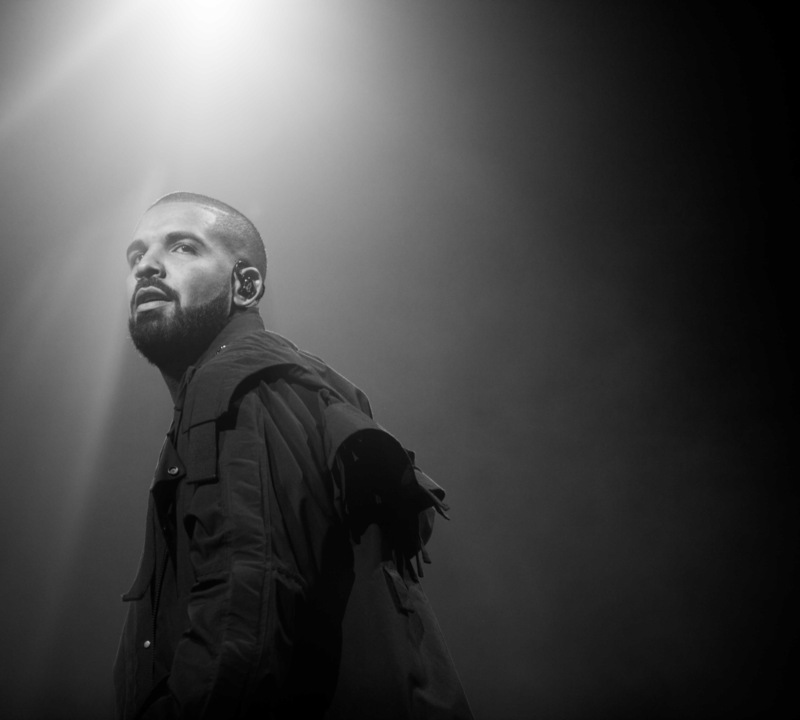 The seventh edition of Drake's OVO Fest was this weekend, culminating tonight with a second Summer Sixteen show. 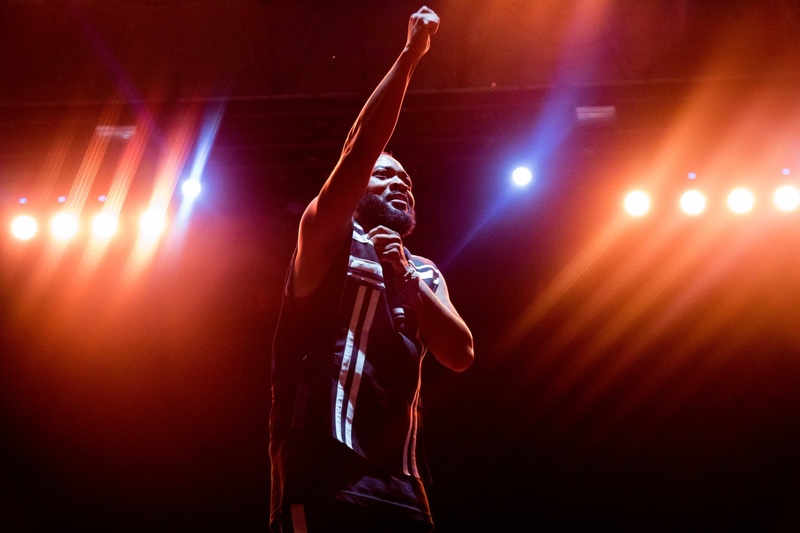 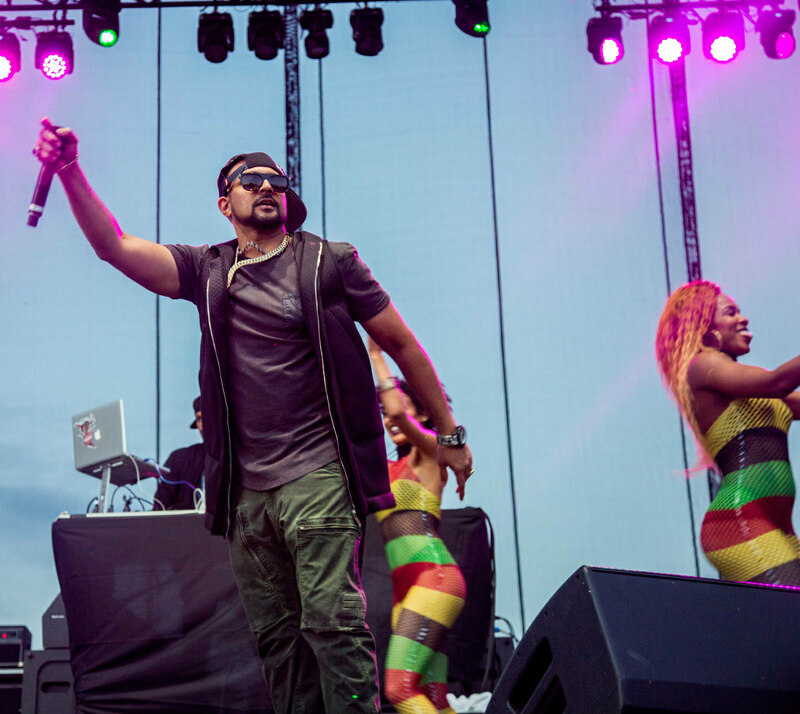 In a break from the tradition, Drake upgraded his headlining stage from an open-air venue to a stadium, but fans who attended Saturday's outdoor soca and dancehall show headlined by Machel Montano were lucky enough to experience that contagious Toronto summer vibe. 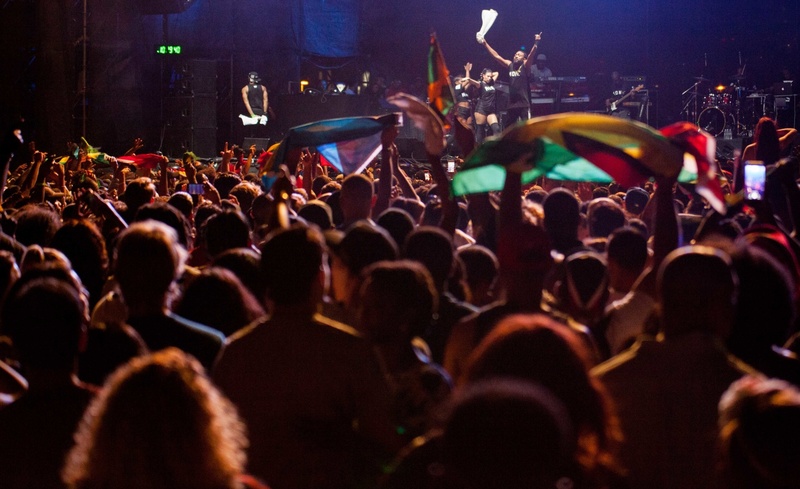 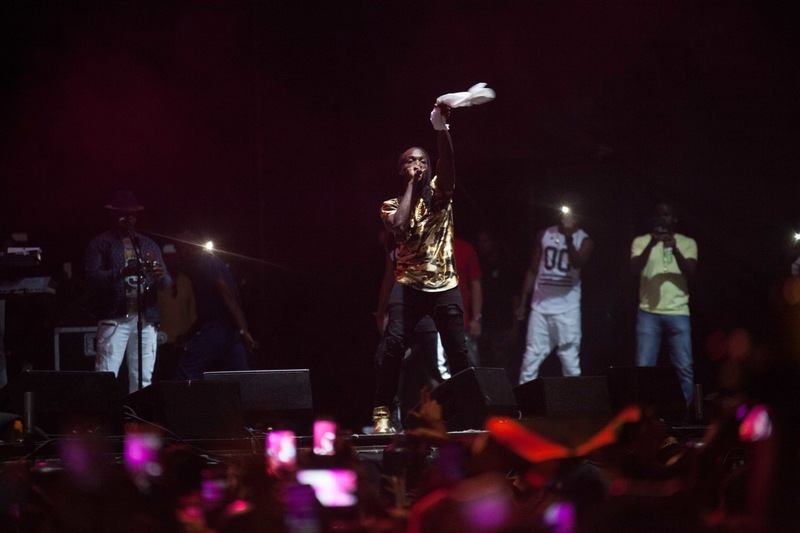 On Saturday, we saw dancehall artist Kranium, Sean Paul, the afrosoca star Olatunji, gully god Mavado, Kes, DJ crew Black Chiney, as well as Machel collaborators Walshy Fire and Angela Hunte, and Voice, the youngest soca monarch in history. 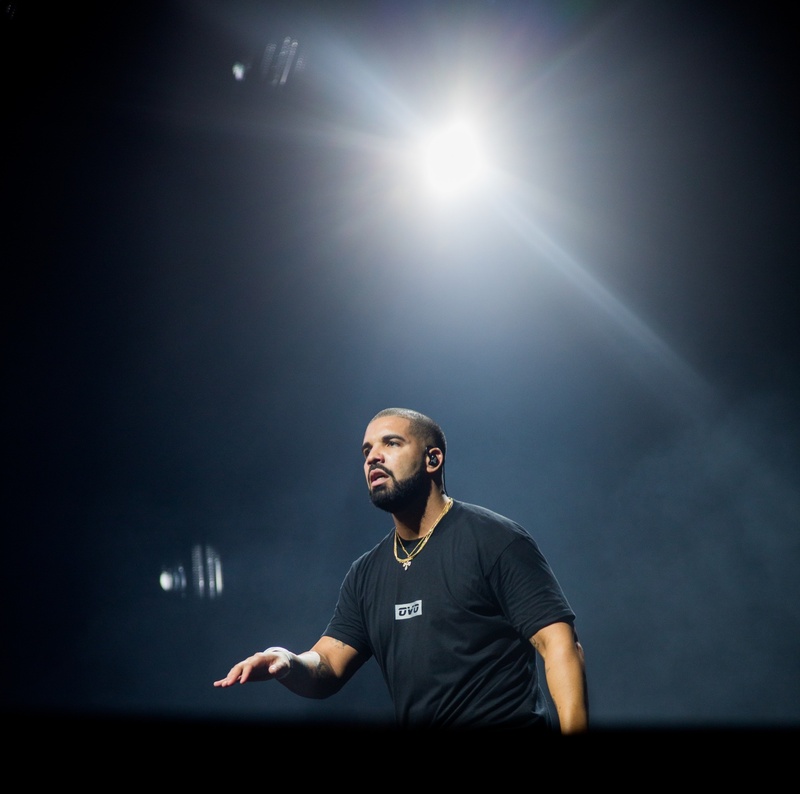 And on Sunday night, at the first of Drake's two Summer Sixteen tour performances with Future, Rihanna made her first OVO Fest surprise appearance — and on Barbados Crop Over weekend no less. 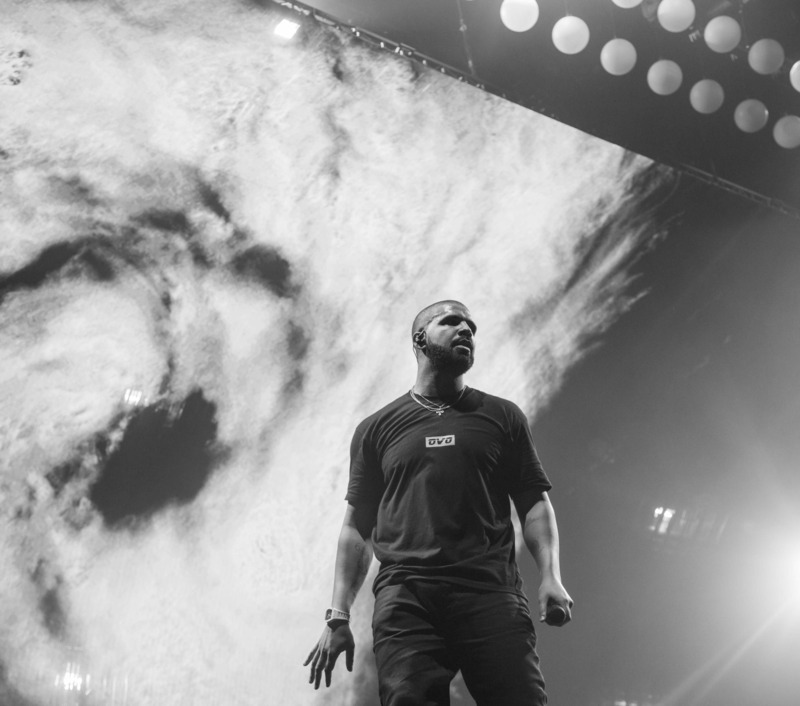 Wayyyy up, we feel blessed.